I’m starving! Isn’t it what you think as soon as you wake up? 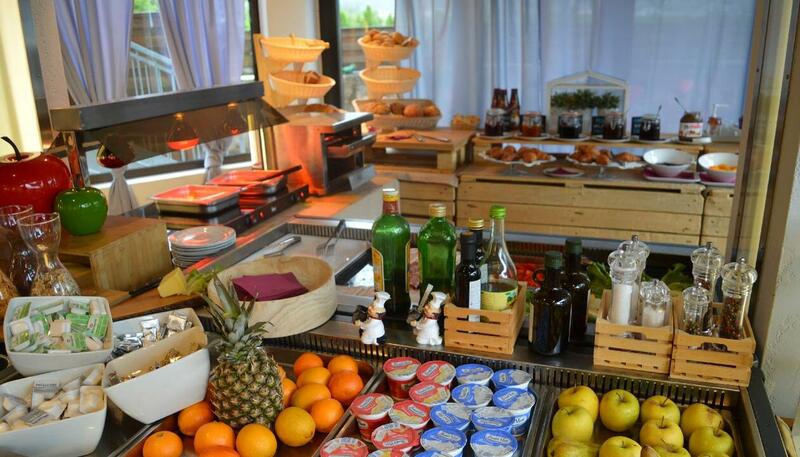 When on vacation your appetite increases and we have exactly what you need. 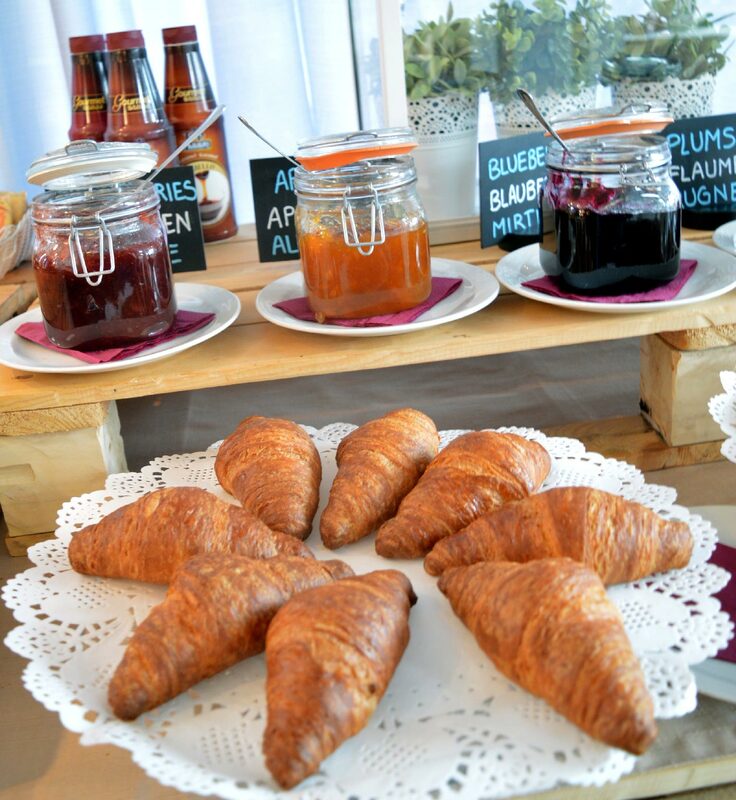 Hotel Rudy in Riva del Garda offers you a comfortable B&B stay and every morning you will wake up to a fabulous breakfast with lots of delicacies! 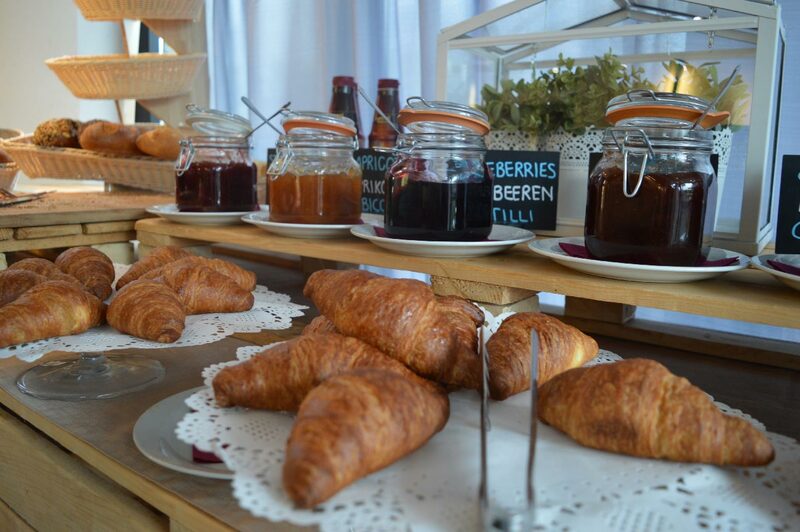 We are not talking about the usual buffet but a real brunch, including both sweet products and savory ones. 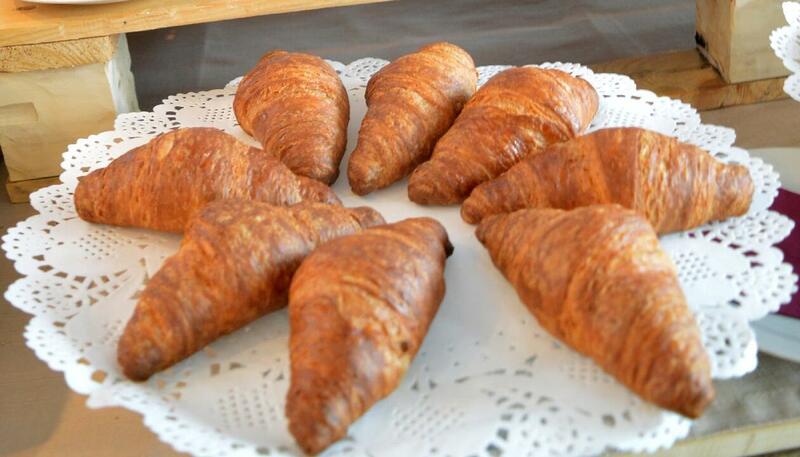 Every morning we bake cakes, croissants, biscuits to be matched with delicious containing all the flavor of local fruit. 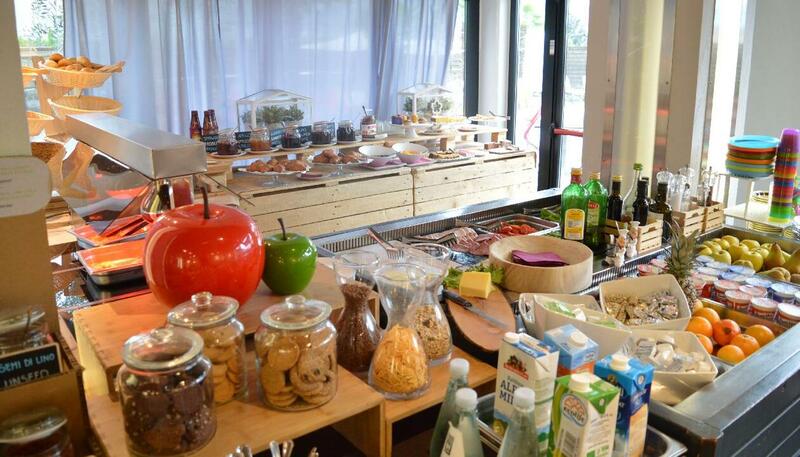 In the savory corner you will find eggs, warm bread, cheeses and lots of high quality salami. The coffee machine is one of our strengths because it makes as good hot milk and coffee as you would drink in a bar! 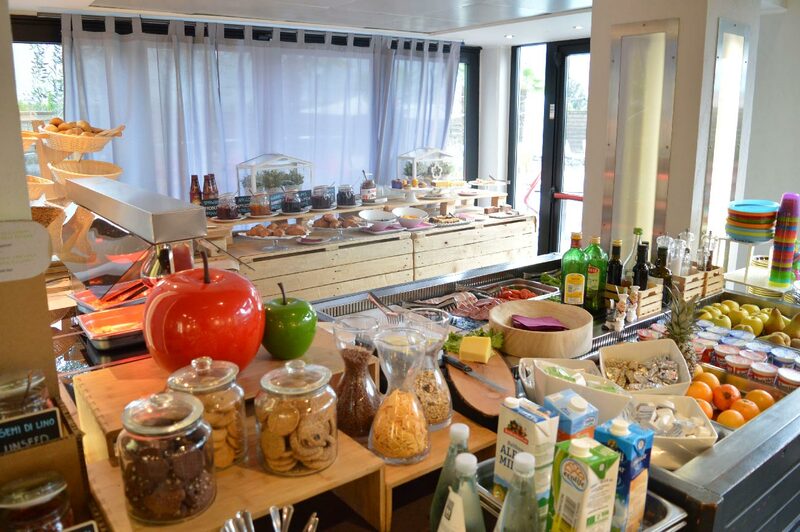 What’s more, at Rudy you will find milk of all types and a large gluten-free corner with a wide selection of food for those suffering from food intolerances to enjoy a delicious breakfast. We know how important it is to eat well, especially when expecting hard sport, work or leisure days! 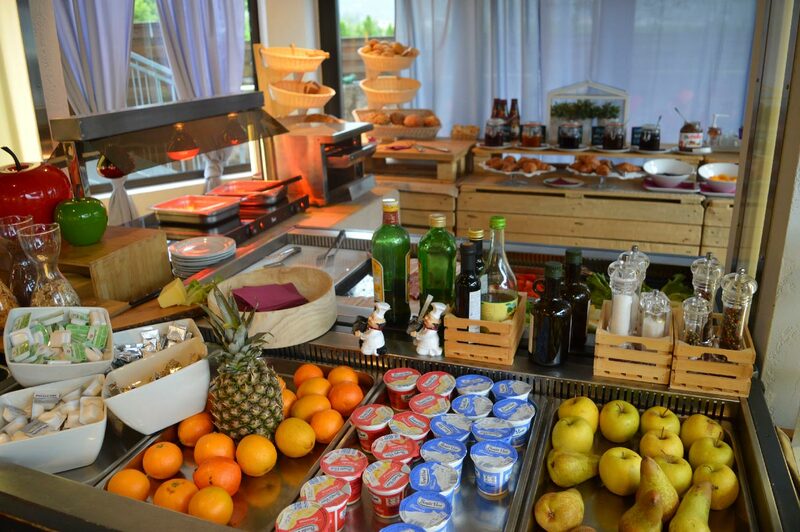 In addition, you can also eat your breakfast at flexible times on request ... we will be at your disposal! 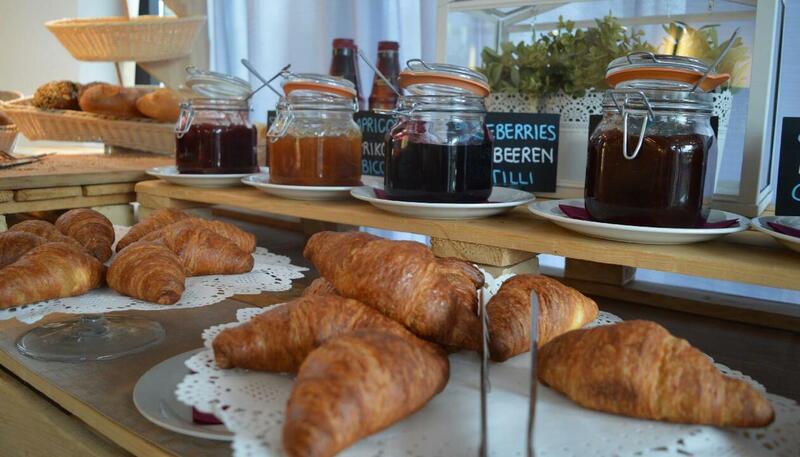 Much more than a simple breakfast! !